Rats and mice are a menace to your property! Here are some facts you should know about these pesky critters. 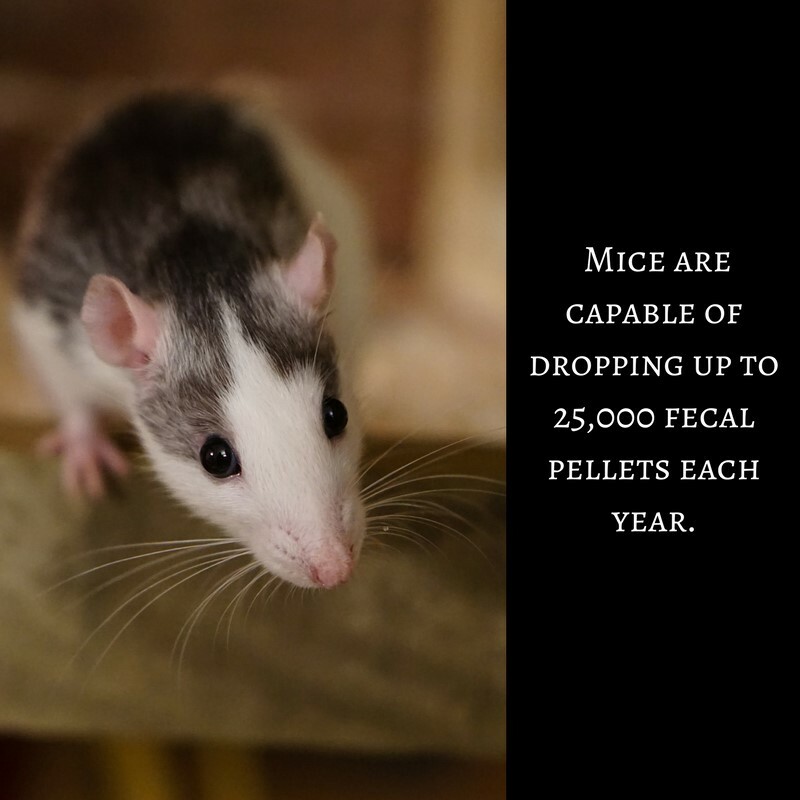 Rats and mice are known to spread more than 35 diseases. Some of these are Hantavirus Pulmonary Syndrome, South American Arenaviruses, Tularemia, Hemorrhagic Fever with Renal Syndrome, Lassa Fever, Leptospirosis, Lymphocytic Chorio-meningitis (LCM), Omsk Hemorrhagic Fever, Plague, Rat-Bite Fever, and Salmonellosis. They say mice can enter a hole as small as the size of a dime. 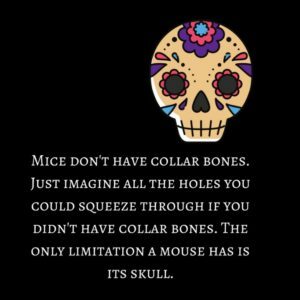 Mice don’t have collar bones. Just imagine all the holes you could squeeze through if you didn’t have collar bones. 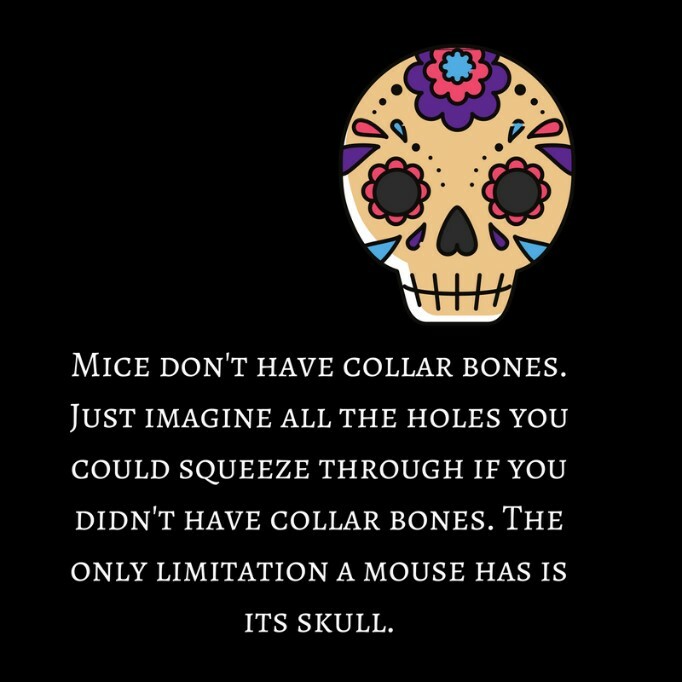 The only limitation a mouse has is its skull. 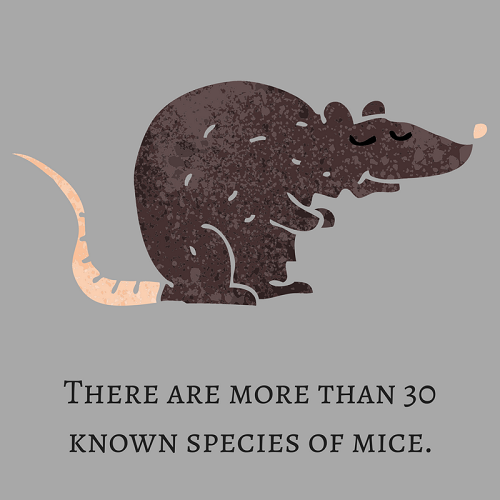 There are around 38 known species of mice. 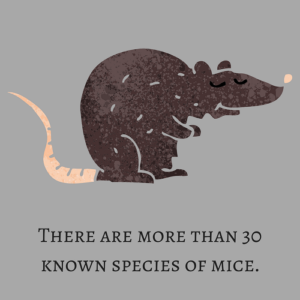 These include the house mouse, deer mouse, roof rat and Norway rat, among others. Eliminate mice in your home. 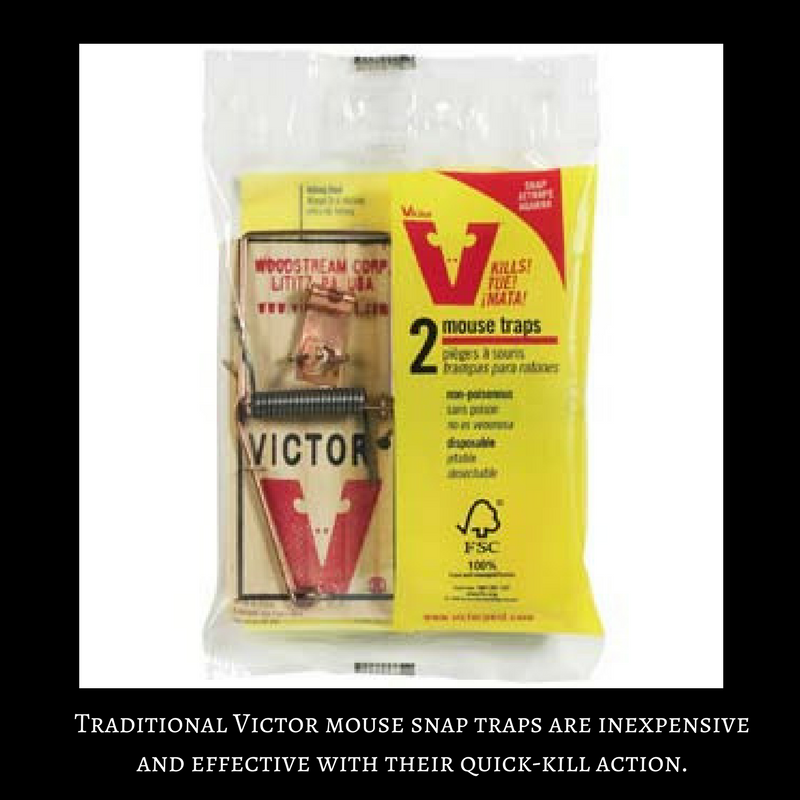 Get Victor Wooden Mouse Traps. The expanded triggers allow the traps to snap when the rodent runs over them, even when it does not go for food allowing the catch even with reluctant mice.